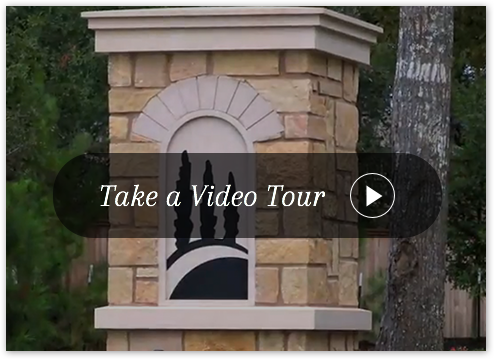 Welcome to Friendswood Development Company’s newest master-planned community: Tavola. Meaning gathering place in Italian, Tavola is nestled within acres of woods filled with miles of greenbelt trails, serene lakes and breathtaking views. Newly furnished model homes are open daily in this beautiful neighborhood, where you will discover truly inspired living at its very finest. With immediate access to US 59 and the Grand Parkway, Tavola’s convenient location caters to major employment centers including the Greenspoint Business District and the new Exxon Mobil campus. Located seven miles north of Kingwood and just two exits north of the new Grand Parkway, Tavola’s ideal location will easily link this community to any area of Houston.